Sizes from 100 Litre to 100,000 Litre Capacity. 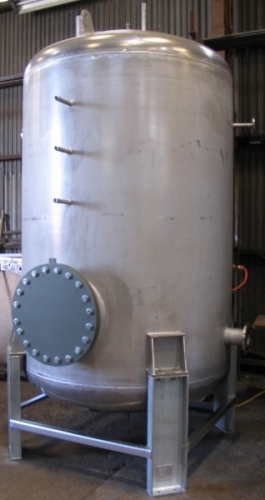 J.B. Collitt Engineering Pty Ltd manufactures buffer vessels for the HVAC/Mechanical Services Industry. 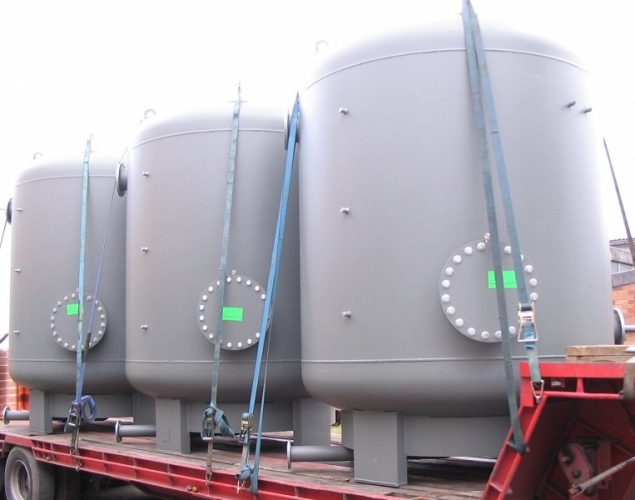 Insulated Chilled Water Buffer Vessels provide thermal storage to chilled water systems where additional storage is required. 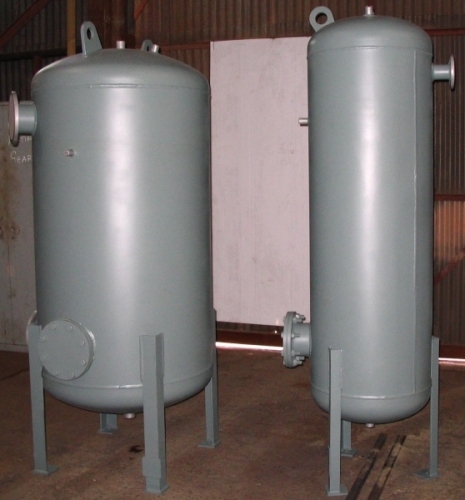 These vessels have proven a cost effective and energy efficient addition to this type of system, by increasing the volume of the system and maintaining the system temperature longer. 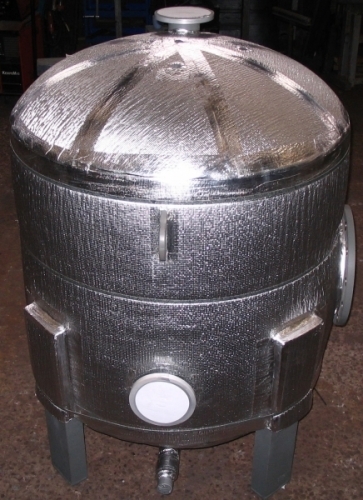 Insulated Heating Water Buffer Vessels also provide the same benefits for heating water systems. 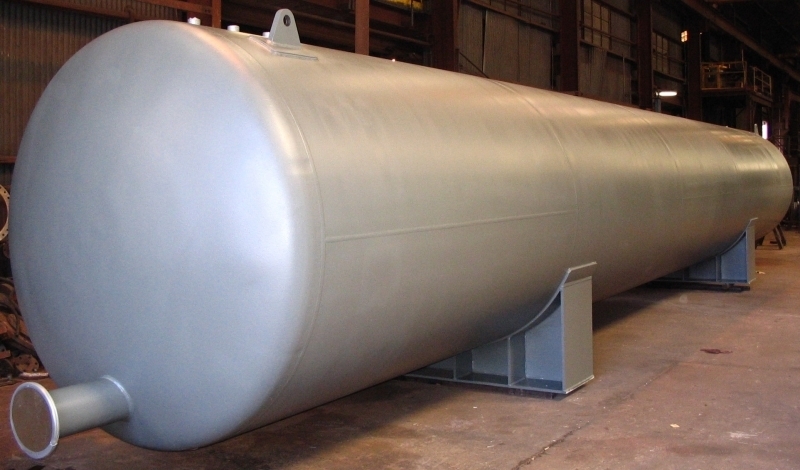 Tanks can be manufactured to our standard sizes or to customer specific requirements. 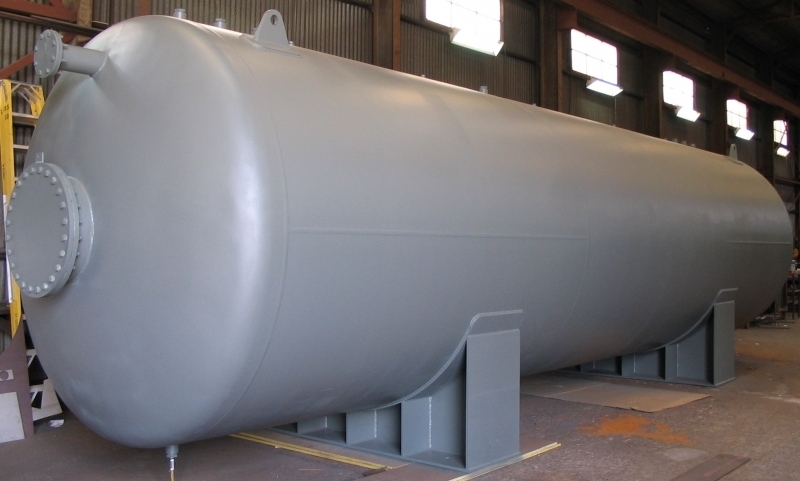 All tanks are designed and constructed in accordance with AS1210 Pressure Vessel Code with applicable classification and hazard level. Configuration can be vertical or horizontal. Construction from Carbon Steel, 300 Series Stainless Steel or Duplex 2205 Stainless Steel. Insulation & Colorbond Sheathing if required to BCA Section J requirements. Baffles/Sparge Distribution Pipes if required. Variation to inlet/outlet sizing and quantity. 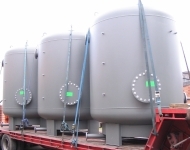 Cathodic Protection (Sacrificial Anodes) if required. Flexibility of custom design if required. 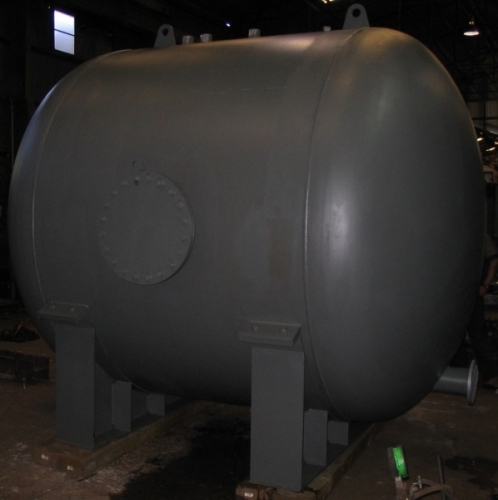 Over 50 years vessel manufacturing experience.